You're a crackpot! I can only imagine what made you this way. 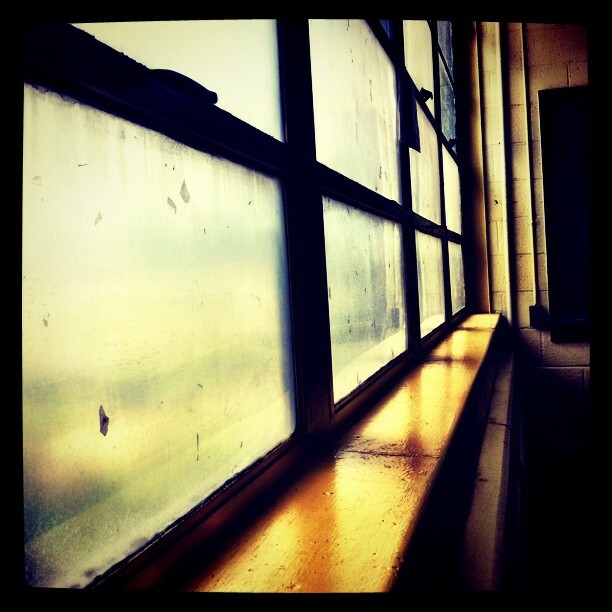 I wish I had a window into your past. I also wish I had been reading your blog from the beginning. If I wanted to read some of your past posts, where should I start? Well, Mira....you've asked a question I can answer. Unlike if you had asked me "Why is he called Donkey Kong if he's not a donkey?" Here are 9 posts for you and others new to the blog which provide critical intel on me, myself, and I. 1. The Post About No Shirt, No Service. My most embarrassing story ever in which my neighbor may have gotten his mortgage's worth. 2. The Post About Me and Your Newlywed Needs. Nope, THIS is my most embarrassing story ever. Ever. 3. The Post About Ron and Picabo. An insight into my parents and why mom may be voting for Ron Paul in 2012. 4. The Post About Ladybugs and Why They Should Go. A traumatic experience in high school led to one of the characteristics for which I'm most well-known: ladybug phobia. 5. The Posts About Pretty, Parts 1 & 2. One of my biggest pet peeves is drama. Especially behind-my-back drama. 6. The Post About Standing Outside the Fire. I'm a proud Emory alumni. I'm not proud of how I tried to fight the administration in this most ridiculous way. 7. The Post About You Are a Looser. My favorite conversation transcript with Caryann. 8. The Post About Ten Worries on Tuesday. These are all things that still furrow my brow. 9. The Post About The Beach Family Photo and Why It's Wrong. Most read post of all time. It's quite controversial. Do you have a beach family photo you can link to so I will know awesome ones exist? If you're a blogger - do you have a quintessential post you can link so I might wrap my head around you better?